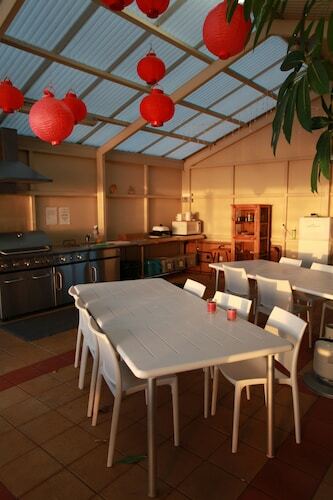 Accommodation is almost unheard of in the centre of Beachport. Make sure you book months in advance, as there is only 1 place to stay within 10 kilometres. The Beachport Retreat Holiday House is likely to be your only choice if you are keen on staying near the hustle and bustle. After you've explored Beachport for a while, spread your wings and discover Limestone Coast - Fleurieu Peninsula's many other delights. Visit the history museums in Limestone Coast - Fleurieu Peninsula, and also take in the area's beaches, rivers, lakes and cliffs. Adventurous tourists might go hiking, four-wheel driving and cycling. The nearby localities of Lake Fellmongery and Kingston SE are definitely worth checking out. Lake Fellmongery is 40 kilometres to the northwest of Beachport, while Kingston SE is 75 kilometres to the north. 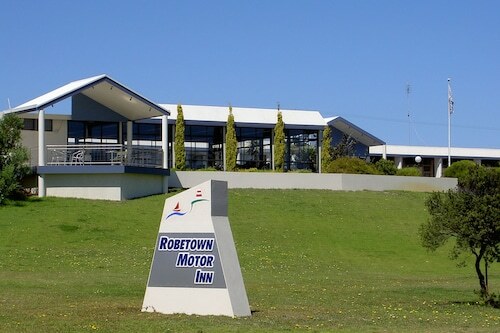 Lake Fellmongery hotels include the Robetown Motor Inn & Apartments and Harbour View Motel. The Kingston Lobster Motel and Lacepede Bay Motel are some of the ones in Kingston SE. Thank you for taking the time to explore our Beachport hotels and apartments. When you're ready to hit the road to adventure, Wotif is waiting to take off with you. How Much is a Hotel Room in Beachport? Hotels in Beachport start at per night. Prices and availability subject to change. Additional terms may apply. The Lake view is spectacular and the room was comfortable, very clean and spacious. Will be back.